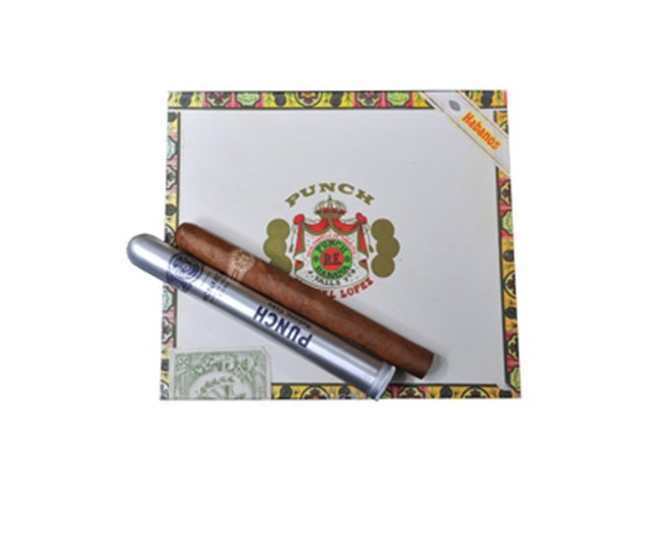 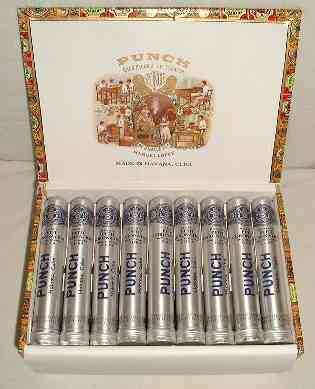 This cigar offers rich savors and light aromas. 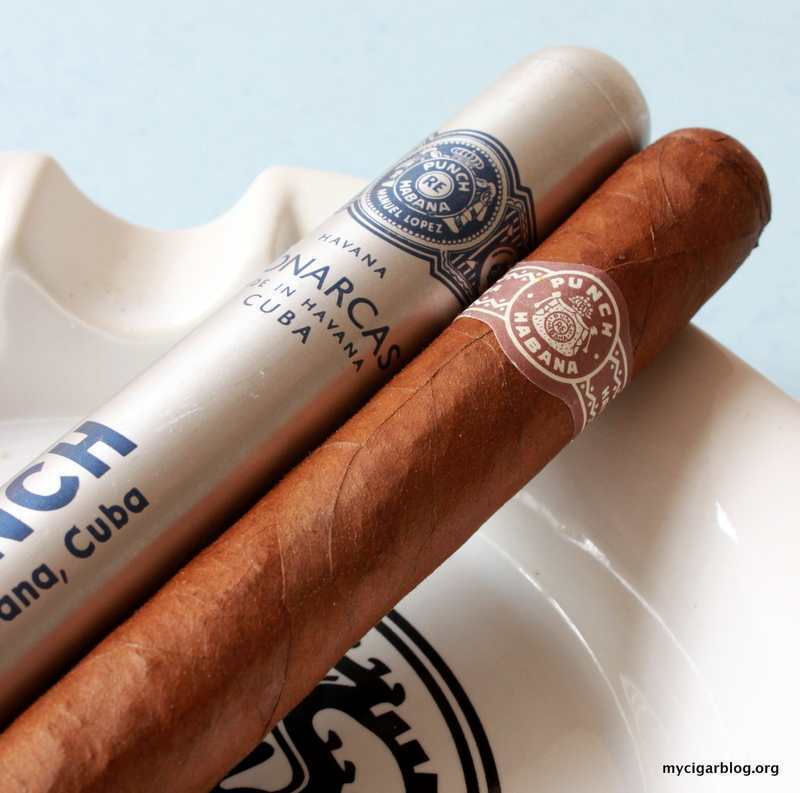 It has a sweet, vast flavor with notes of leather, hints of spice, and a woody backbone. 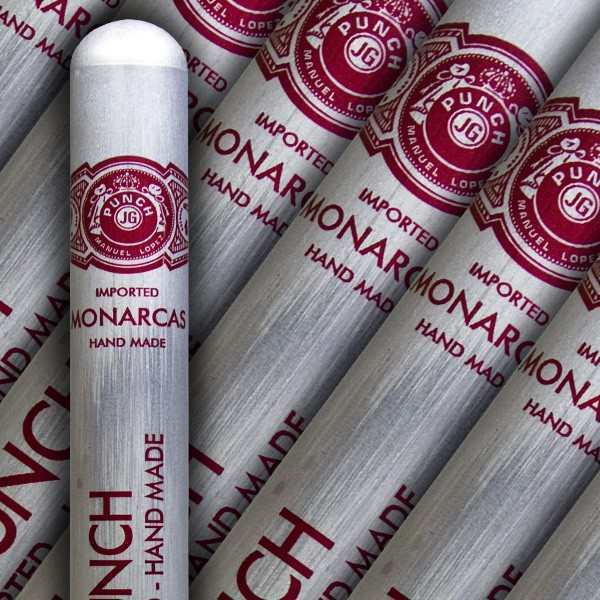 It comes nicely packaged in convenient aluminum tubes.